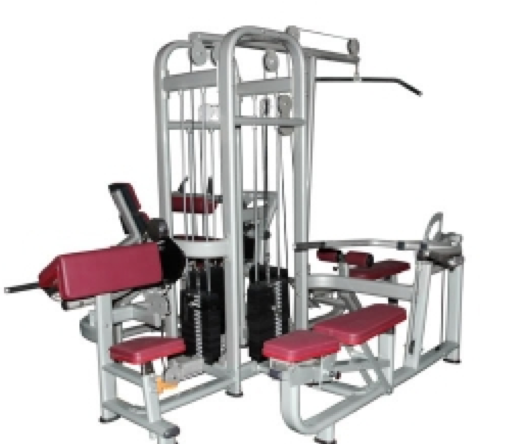 This exceptional and commercial grade multi user multi gym is the top of the range model. 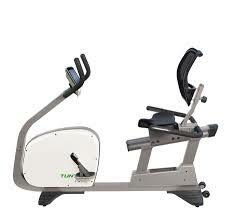 It is designed for the toughest of commercial gym and health club environments. Available in blue or brown enclosures. 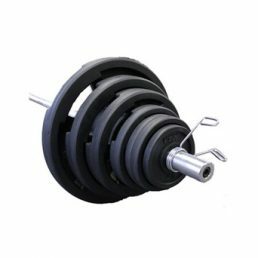 Extra strong 800 kg rated cable and massive1200 kg bearings. 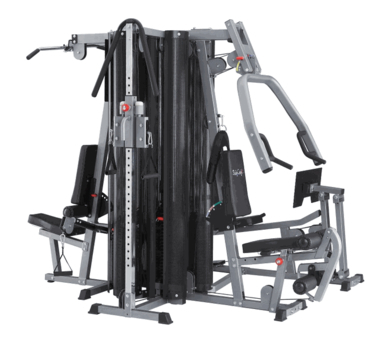 This multi gym unit provides the most popular gym machine exercises in any commercial gym. 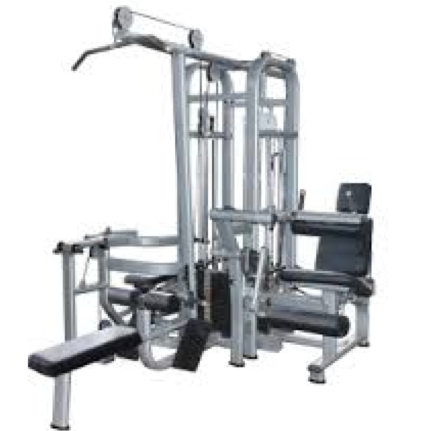 Research has shown that these stations are the most popular in any gym and guarantees maximum return on capital for the commercial gym or professional gym owner. That is four simultaneous users and 8 different exercises!